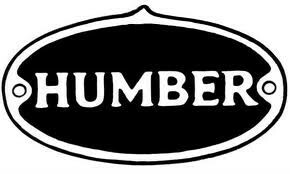 Founded in the late 1890's by Thomas Humber the Humber motor company initially produced light-cycle cars after manufacturing bicycles for many years. 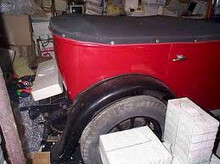 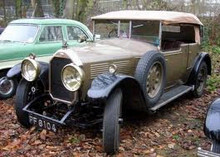 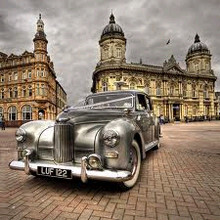 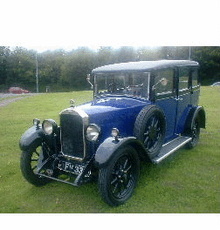 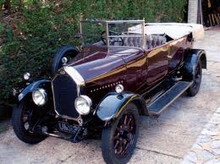 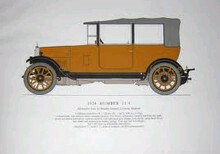 By 1908 Humber was producing models from two factories and was establishing itself as a luxury-car manufacturer to rival other companies such as Rover, Wolseley and Armstrong Siddeley. 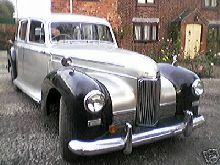 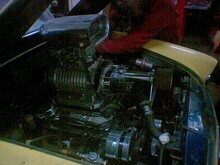 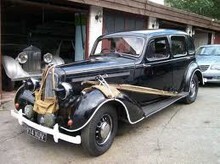 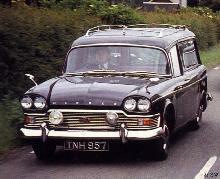 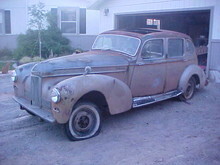 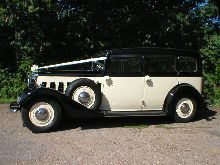 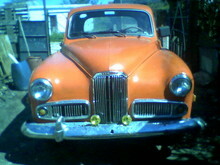 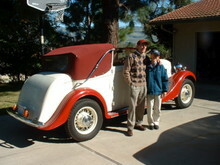 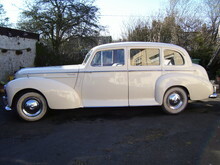 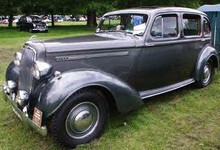 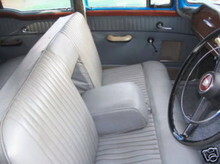 By the 1930's Humber had become the flagship and backbone marque of the Rootes Group. 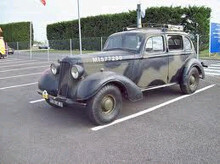 The 1940's brought the famous Super Snipe model which would become a favourite official car amongst British Generals and politicians. 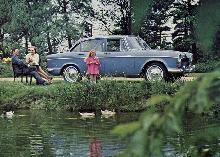 Humber enjoyed a successful period during the 50's and 60's and sadly fell victim to Rootes rationalisation in the early 1970's. 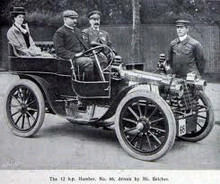 One of the earliest of English cycle makers was Thomas Humber who by 1878 was established at Beeston, Nottinghamshire, his bicycles and tricycles soon acquiring a reputation for their sound quality. 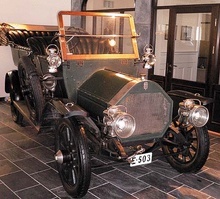 Additional works were later opened in Coventry and it was here in 1896 that it was planned to produce motor vehicles: these being the three-wheeled Léon Bollée voiturette made under license. 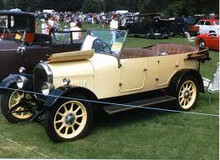 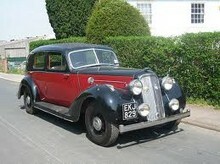 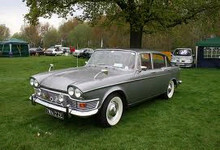 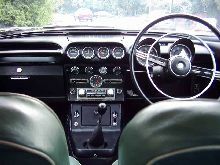 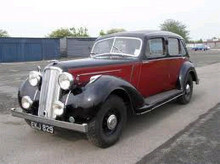 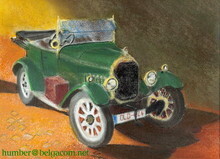 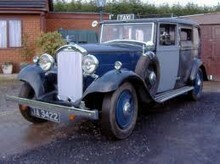 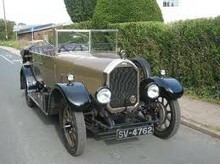 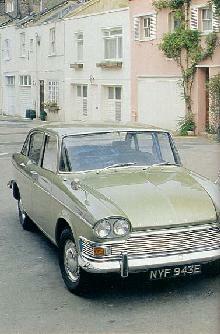 A factory fire delayed production but examples of the 'Coventry Motette' were on the road by the end of the year. 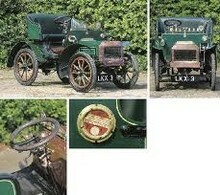 A number of other light vehicles were built up to 1901, but few if any made it beyond the prototype stage. 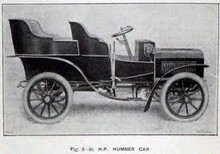 From then on various conventional cars were available but it was the introduction of the single-cylinder Humberette in 1903 that secured the standing of Humber as a manufacturer of motorcars.